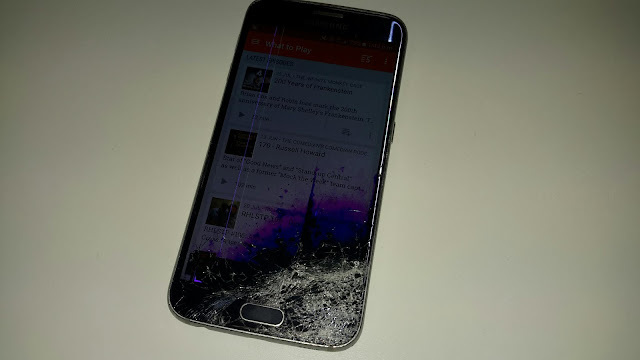 Dropped my phone today, doh! Only last week I decided not to renew my policy (it would have been covered my bank account), but I'm on cover so have made my claim. Bloody annoying though as I'm in the process of moving to a sim only deal and this will only delay things. Hopefully, i'll get the replacement / repaired done before the Pac code runs out.